Shostakovich composed only one Sonata for Violin and Piano, written in August, 1968, the month of the Russian invasion of Czechoslovakia, and was first performed a year later in Moscow by David Oistrach and Sviatoslav Richter. In this composition as well we find traces of atonality (the first theme is dodecaphonic), but it is always in combination with very tonal tendencies and with traditional elements. Precisely the usage of this amalgam of forms is one of the features so typical of the composer's style. 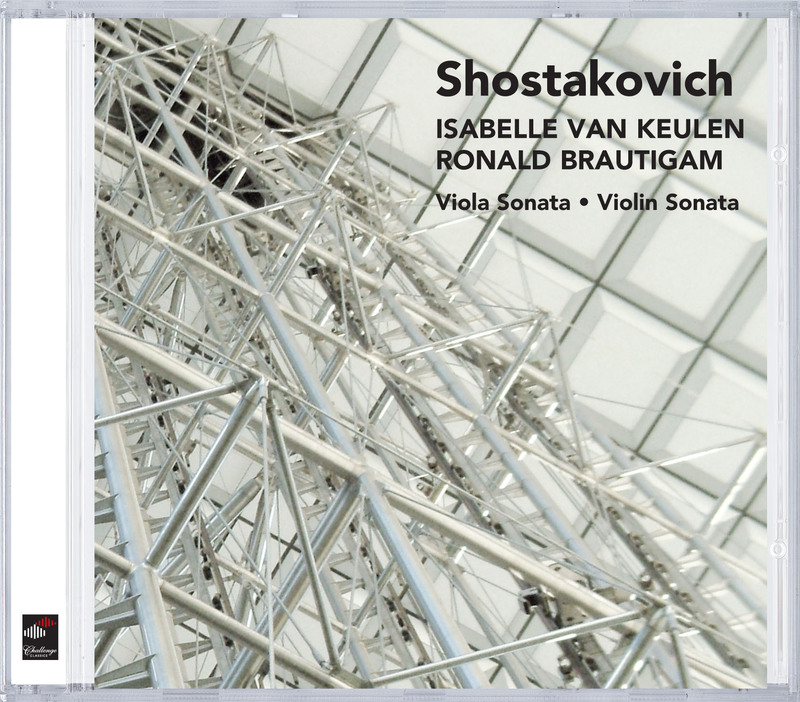 The Sonata for Viola and Piano is another good example of Shostakovich's eclecticism. The work was written in 1975 and was his last completed composition. Shostakovich was already greatly weakened by heart disease when he was admitted to the Kremlin Hospital in Moscow that year. The composer himself did not live to hear its first performance, which took place on October 1, 1975,less than two months after his death.